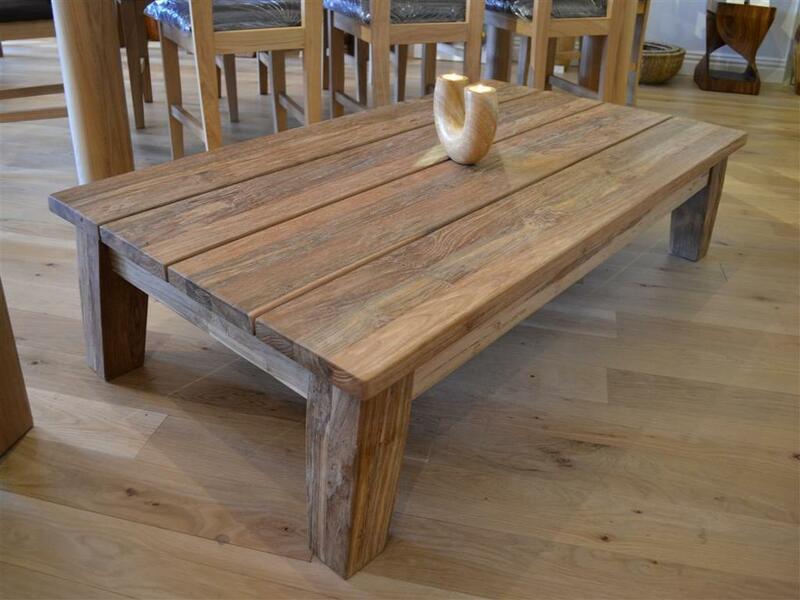 We offer you to watch popular dining tables and coffee tables made of natural wood. This wooden furniture really became a hit in 2018. We collected the most popular photos of tables in this article. 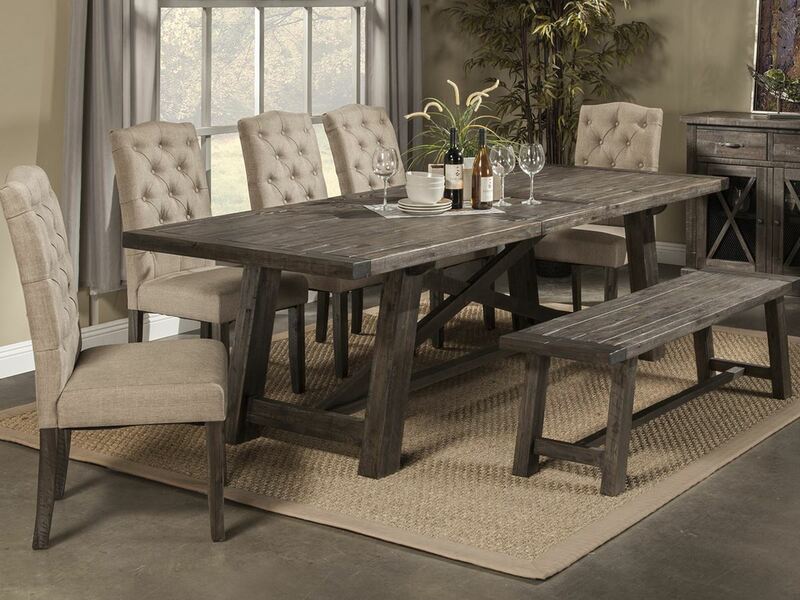 A dining table made of natural wood that will look great in the kitchen. The color of the wood is dark, the table has wooden legs of unusual shape. Classic design. Several colors cover. The legs of the table and its base are covered with white paint. The table top is covered with brown oil and varnish. Such a dining table looks beautiful in a set with white chairs. 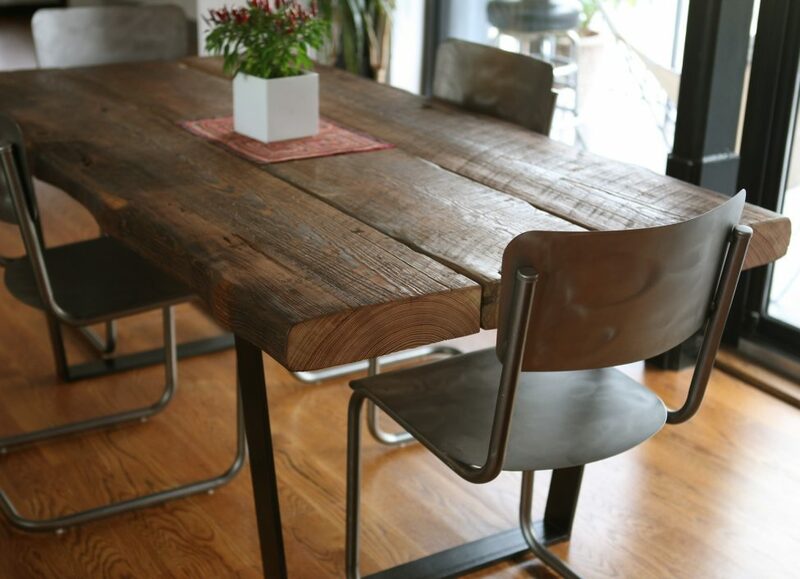 The table top of this table consists of 3 massive slats of integral thickness. The legs of the table are made of a thin metal plate that is capable of withstanding a lot of weight, but at the same time it does not interfere with the positioning of the legs. To this table can approach the chairs of dark color with metal or wooden legs. 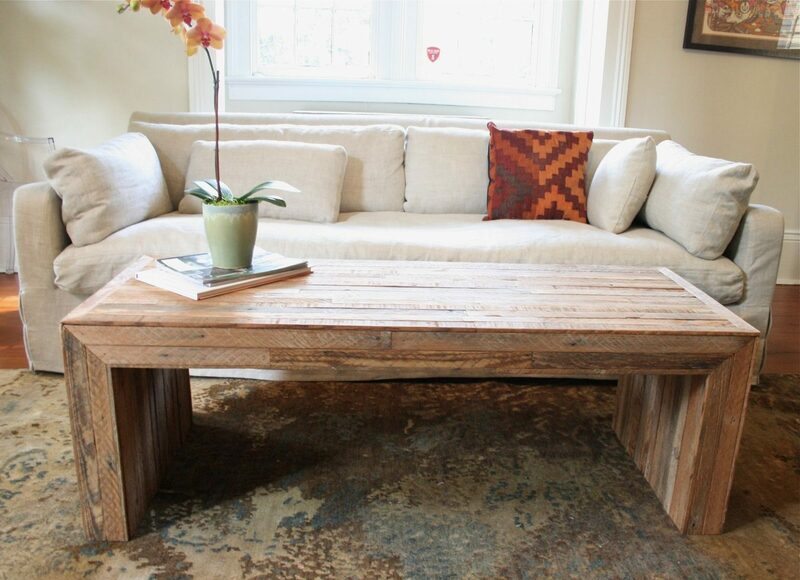 Beautiful coffee table for the living room. The tabletop is one-piece in width and thickness. The legs and frame are made of metal and have a non-standard shape. The design of the table will allow it to perfectly fit into any interior. This coffee table is made of an elongated timber bar. Modern technology allows you to glue wood beams to get a solid canvas. Such tables usually have a lower price and at the same time look very stylish. 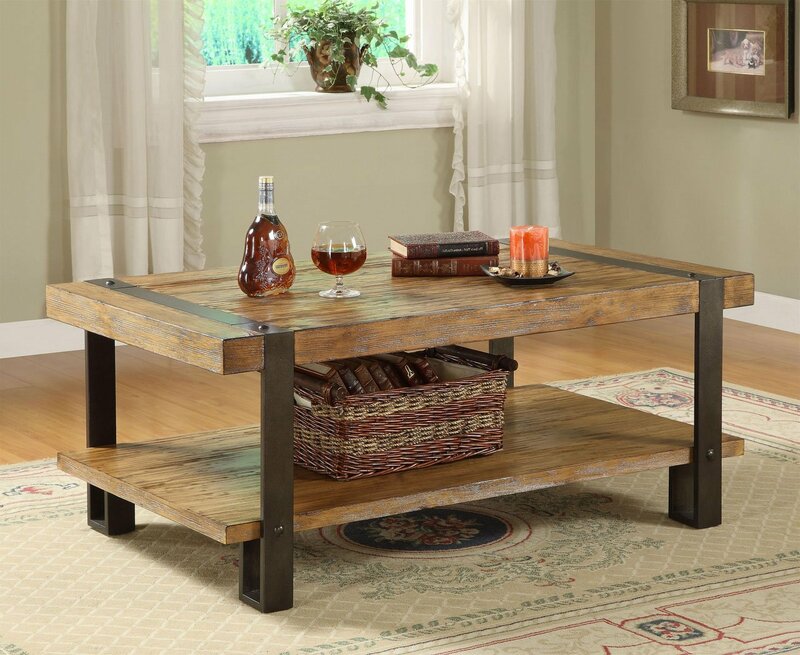 Our beautiful coffee table in antique style completes our review. 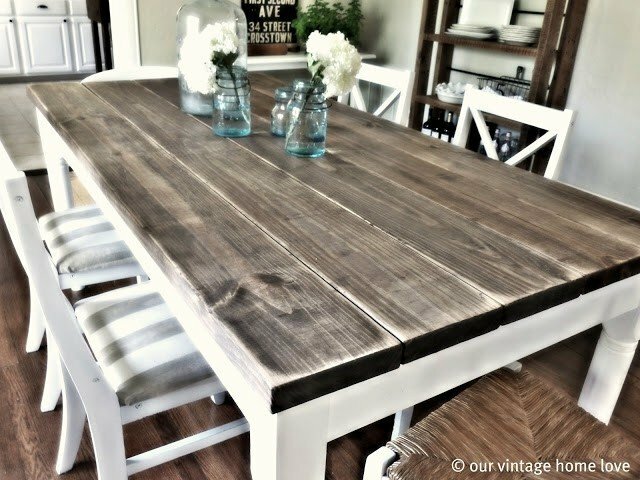 The table top consists of 4 slats of old restored wood. The table top and legs are covered with transparent oil, which preserves the tree and gives it a special look. If you liked our review, subscribe to our blog and share this post on social networks. We will publish other interesting posts. Thank you for your attention.